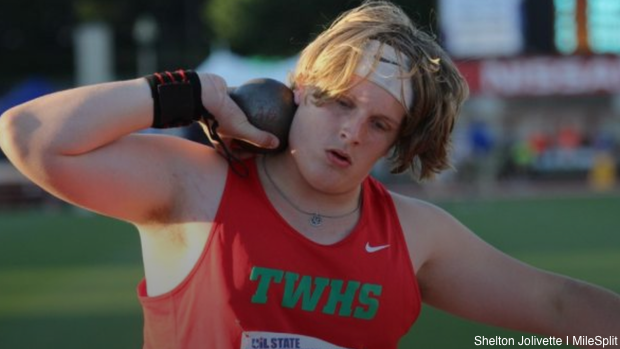 The field events are heating up in Texas. From the throwing rings, to the jump pits, and the vault pits top marks are being taken down and the rankings rearranged each weekend. Here are the top 50 field event performers on this season for each field event. Find out who the top performers are in Texas.